Lists for a wholesome happy life! 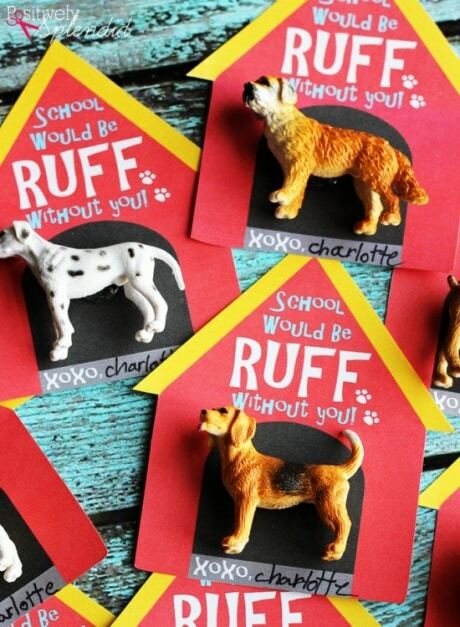 This is a unique and fun idea for dog lovers to hand out! Another unique and fun idea! This would be cute with a funky straw or paper straw as well. This printable is oh so cute! 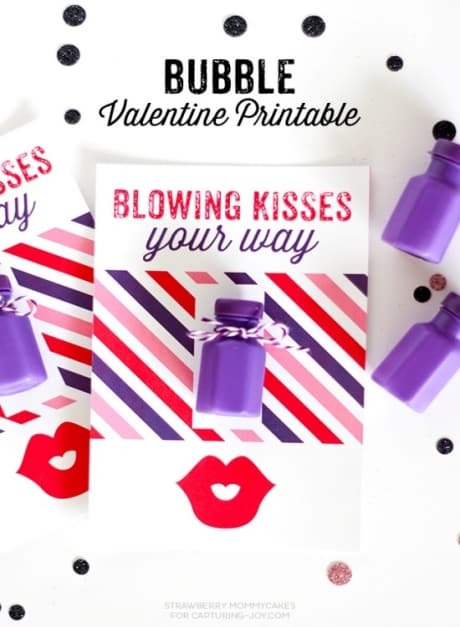 The colors really pop, and bubbles are an inexpensive fun way to spread the Valentine Day love! 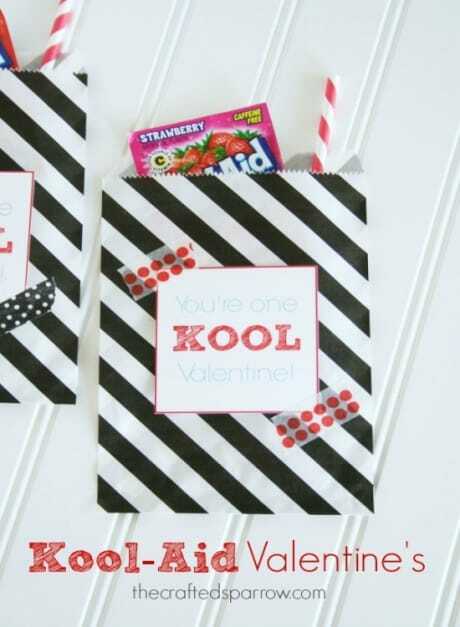 View the entire list of Candy Free Valentine Ideas. 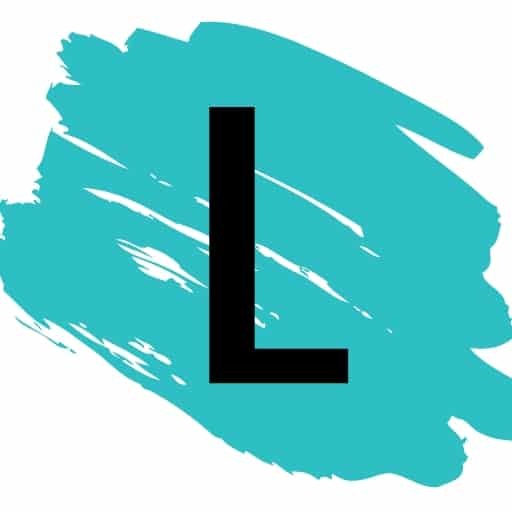 I have come up with a list of ideas that are inexpensive, minimal preparations, and most importantly – fun for couples. 18 Creative Easter Basket Alternatives Your Peeps Are Sure to Love!